Guess where I am? 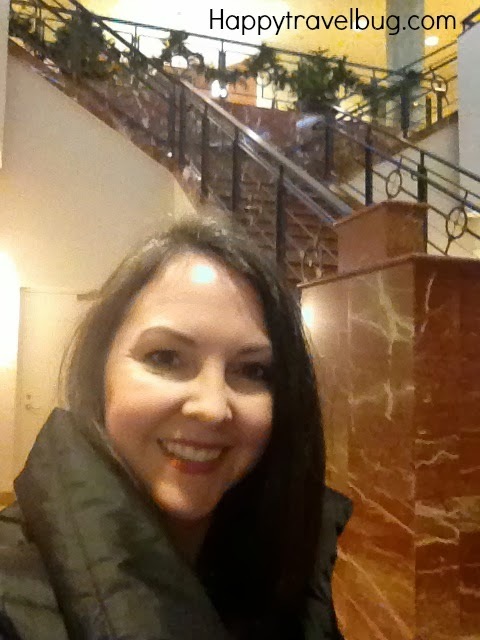 Harpo Studios in Chicago! Not the normal entrance for people going to see a show, but the special entrance for people who work there or guests coming for a special reason. I was the latter. Recently I was contacted by OWN for a special project. I happened to be heading to Harpo Studios for a Lifeclass on Colorism, so I went early and was interviewed about my interest in OWN. and now they film Super Soul Sunday. 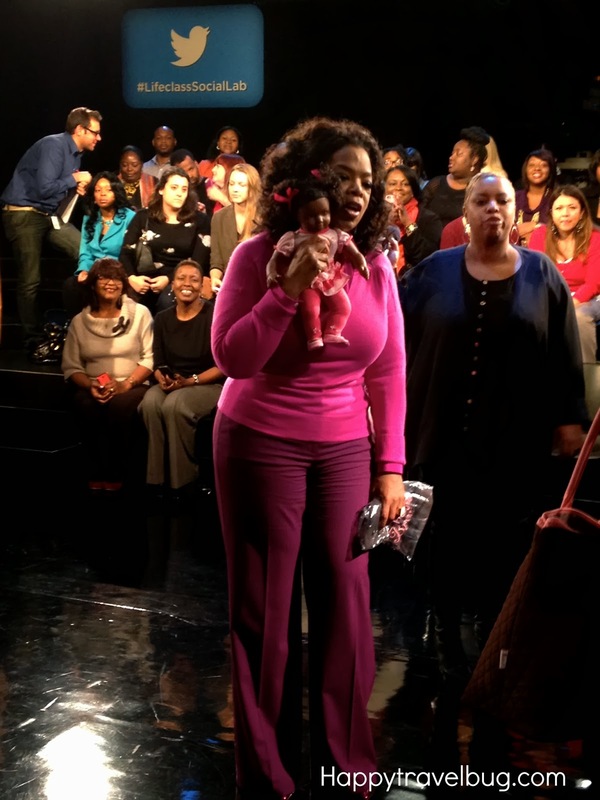 I was on the same stage where hundreds of famous people have been interviewed by Oprah. They had a sound guy mike me all up, a lighting guy get all that ready and a marketing person doing the interview. I was soooo nervous and excited! It was seriously one of the coolest experiences ever. Before we arrived at Harpo we decided to have dinner. I had reservations at La Sardine, but that didn’t work out. They were the most unwelcoming people I have ever encountered in a restaurant. They basically told us we were there during off peak hours and that most of the kitchen staff had left. Remember, we had reservations!!! All the servers were just staring at us while the host told us this. Then he asked if we still wanted to eat there. Seriously?! No, we left. And I will not be going back. 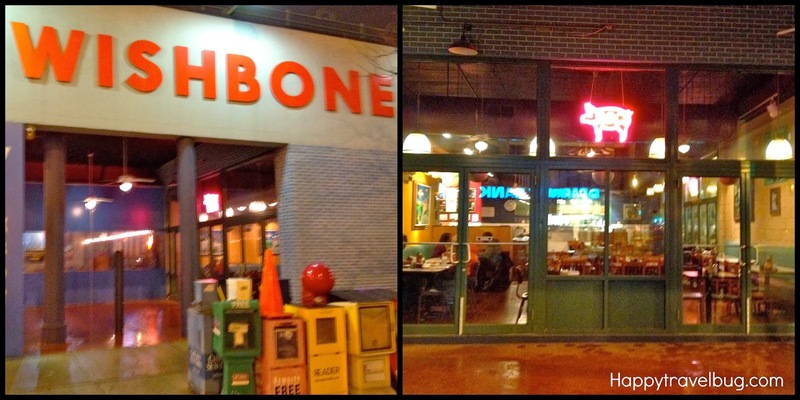 We walked over to Wishbone where everyone was very nice. It wasn’t the meal we were expecting, but at least it was a pleasant experience. I had the chicken etouffee, which I enjoyed. But I lived in Louisiana for several years, so I am a little biased on this type of food. My friend, Robbin, who was joining me for the Lifeclass ordered a hamburger with slaw. She said it was good as well. Then it was time for Lifeclass! The topic was on colorism and the show has already aired on OWN. But I know you can look it up on Oprah.com if you are interested. I took a picture with Sally Lou Loveman who opened up the Oprah Show audience for years and continues to do so for shows taped at Harpo Studios like Lifeclass. She seems like the most fun person that you would love to go to dinner with. Iyanla Vanzant was the guest expert who discussed the topic with Oprah. I conquered a fear of mine and stood up and talked for the first time while attending a taping. My heart was beating so hard I thought I might die right there in front of Oprah and everyone. My comments did not make the final cut of the show, but I was a little scared to see me anyway. So that was okay. 🙂 They did put it in the preview of the show that aired on OWN and was shown on Oprah.com and YouTube. So that was cool! At one point during the show, there were two pictures of me on the Lifeclass Students screen. That is Robbin with me in the top picture. She had posted that one and I had posted the other one. Funny that they showed up at the same time. At the end of the show, people are clamoring to get to Oprah. Some even bring her gifts like this doll. Feeling pretty brave from speaking on the show and not dying, I felt brave enough to ask for a picture. We had some witty banter back and forth and I even made her laugh. 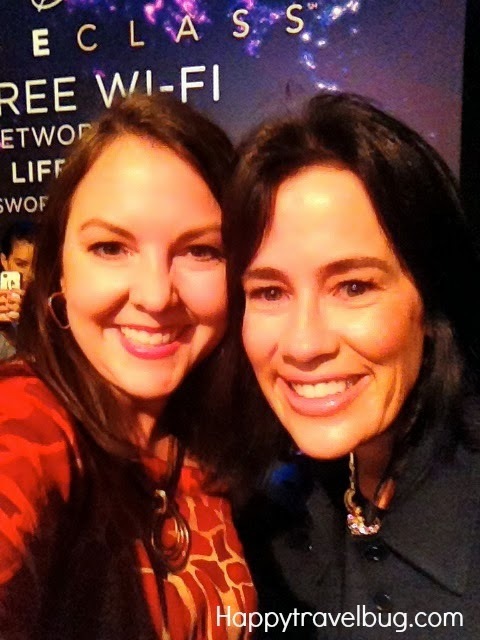 I feel like it was my best Lifeclass experience yet. Can’t wait to do it again! Wow, thats amazing that you got to meet Oprah!!! What a cool experience! 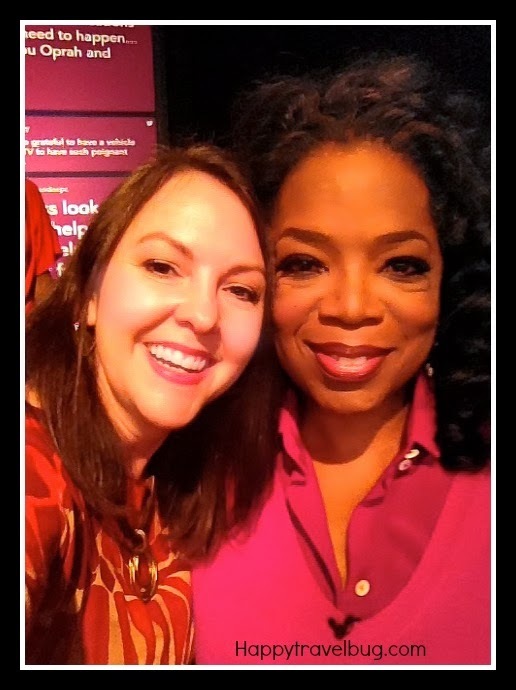 Meeting Oprah?? I would die! That is an amazing experience!! I cannot believe you had a reservation and that restaurant treated you like that! How weird and rude!! I was really shocked by the restaurant treating us like that. I thought about calling the manager or owner the next day, but I never did. What would you have done? I'm glad you asked her for a picture! Why not, right? This will be one for the scrapbooks! Exactly! 50% chance she says yes, right?! Wow! Very cool. A memory to last a lifetime. Lucky you. That is such an incredible experience. I had to look up the term Colorism since I am not familiar with it. I find it interesting that in Malaysia, so many of the skincare products are advertised as Whitening, as being light skinned in considered more beautiful, I suppose. It was really hard for me to find lotion that did not have a Whitening agent. What a cool experience! I love Oprah! I saw that episode, Sonja. If only I knew you were going to be on. Wait, now I can say I knew someone who was on! How cool is that? I'm working with a woman now who went to Australia with Oprah. Gutsy move, asking for photo. You're my heroine! That's sweet, Marcia! I wish you had known while you were watching it though. That would have been cool!